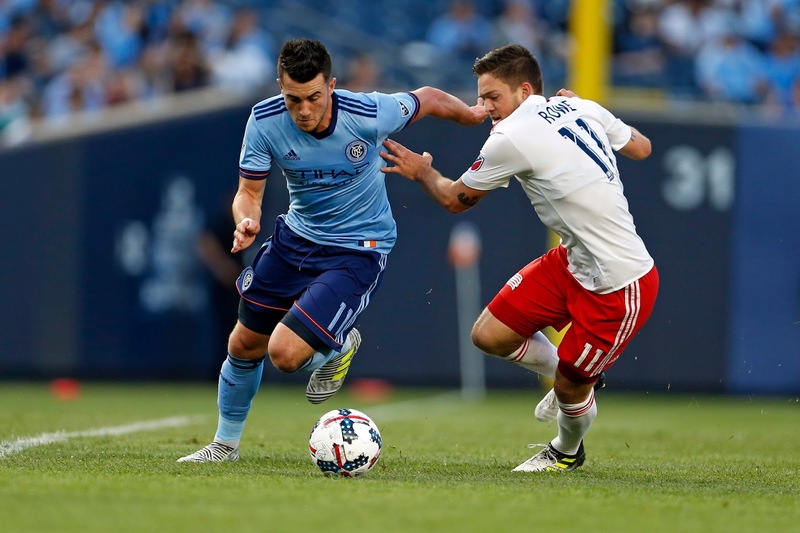 NYCFC's Jack Harrison in action against the New England Revolution this past season. 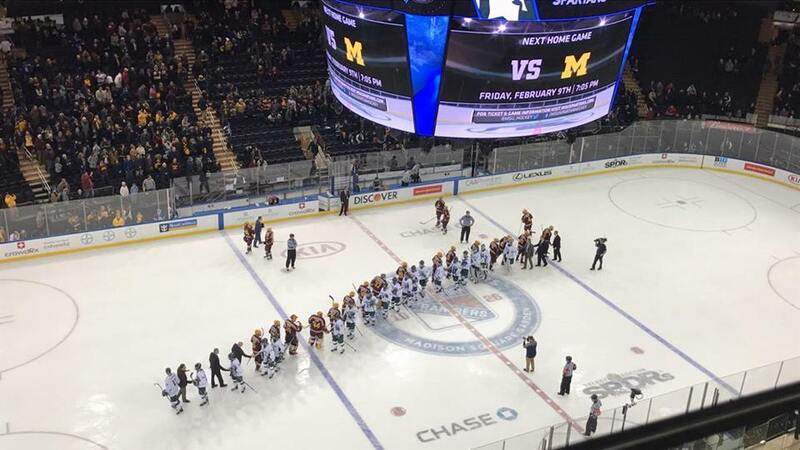 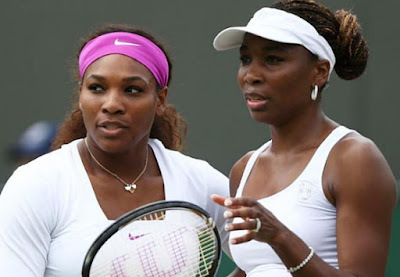 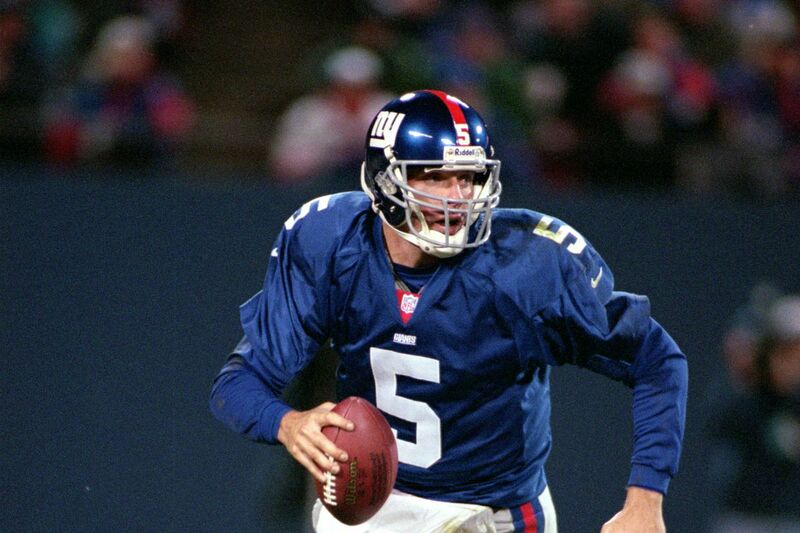 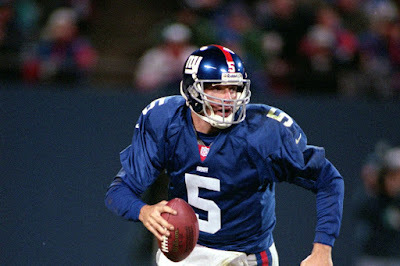 Photo by USA Today Sports. 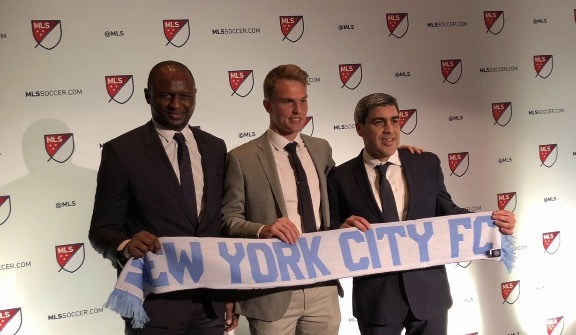 New York City Football Club announced that Jack Harrison has signed with Manchester City FC on a three-and-a-half-year deal and subsequently has been loaned to Championship club Middlesbrough FC until the end of the season. 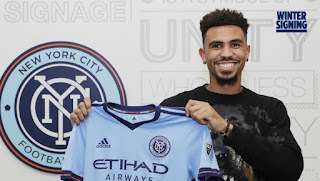 Manchester City is essentially the parent club of NYCFC, which they jointly own with the Yankees. 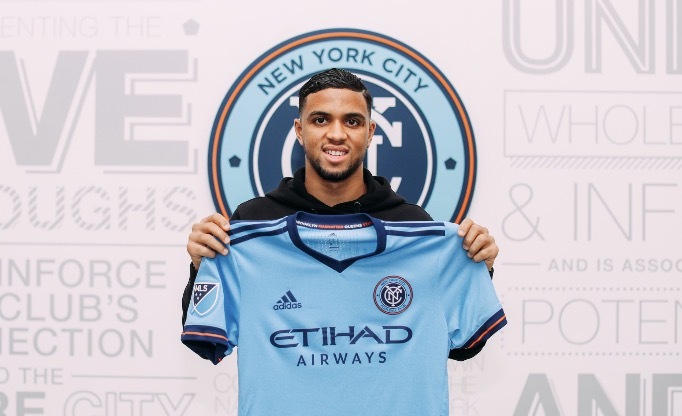 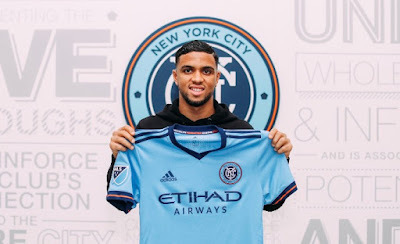 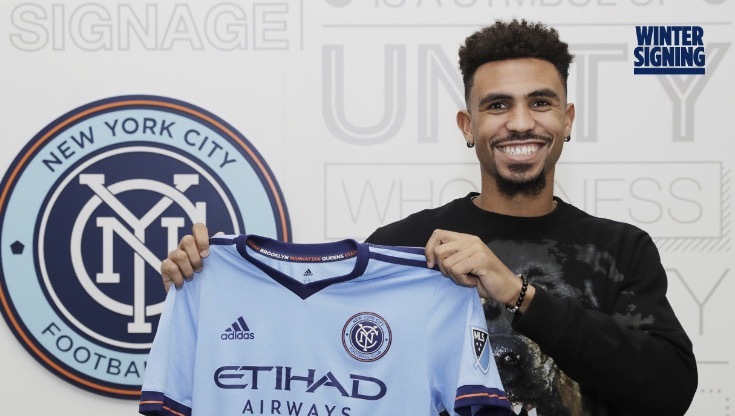 The number 1 draft pick in 2016, Harrison played in 59 games for NYCFC and scored 14 goals in two seasons. 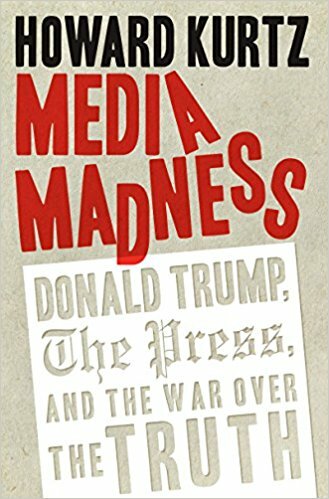 One of the overriding themes of Donald Trump's campaign for president and his time in the White House has been his ongoing battle with the press and his repeated declarations of "fake news" on Twitter and in press conferences. 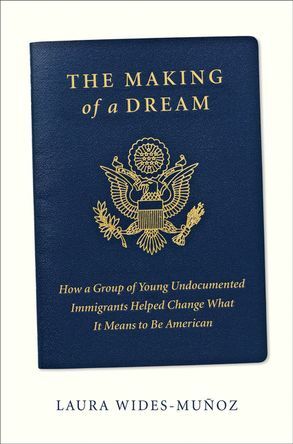 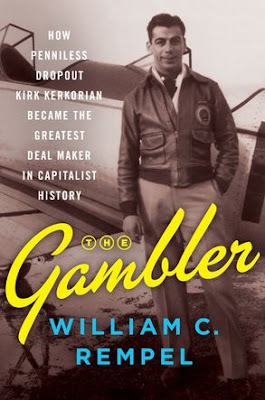 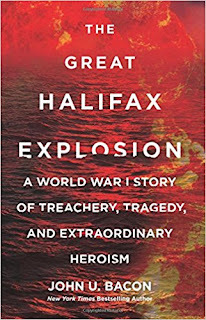 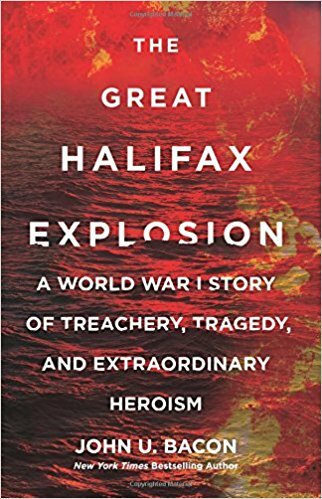 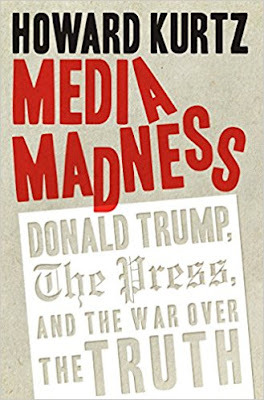 Howard Kurtz, the host of Fox News's Media Buzz and former Washington Post columnist,offers a stunning expose of how objective journalists, alarmed by Trump's success, have moved into the opposing camp. 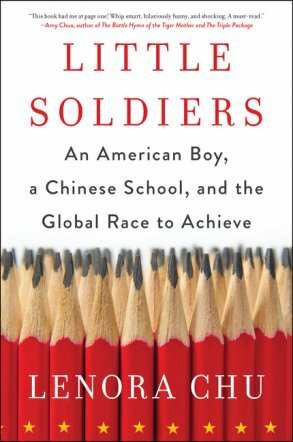 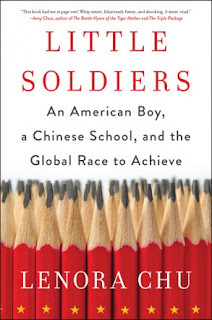 Kurtz uncovers how journalists have abandoned any semblance of neutrality out of their idea that they must protect the country from Trump. 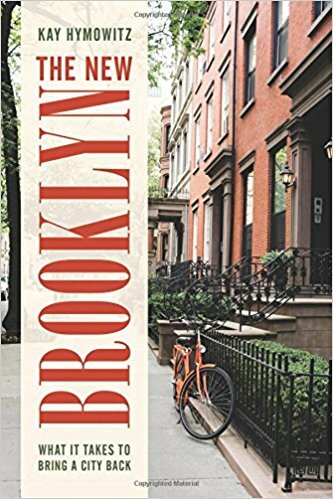 Brooklyn has undergone one of the most stunning transformations of modern times, going from a place that was crumbling in the 1970s and '80s into a place that is hotter than Manhattan. 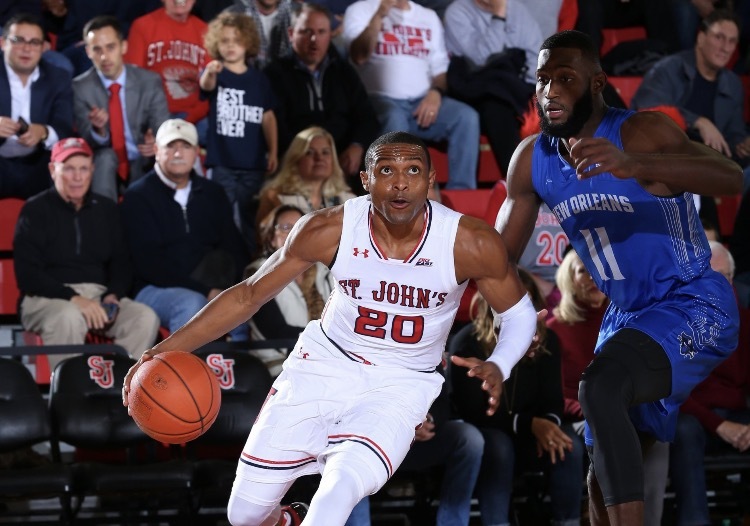 The St. John's Red Storm lost another tight game on Tuesday night at Carnesecca Arena, 68-63, to Creighton, to fall to 0-9 in Big East play, and their overall record dipped below .500 to 10-11. 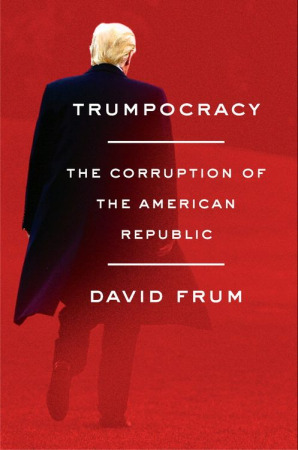 David Frum, the senior editor of the Atlantic and a veteran of Republican politics, sees Donald Trump winning the presidency in 2016 as more than just a break from the past, but a threat to our democracy. In his articles for the Atlantic and appearances on cable television, Frum has established himself as a leading critic from the political right of Trump and his administration. 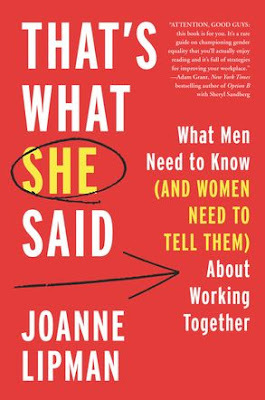 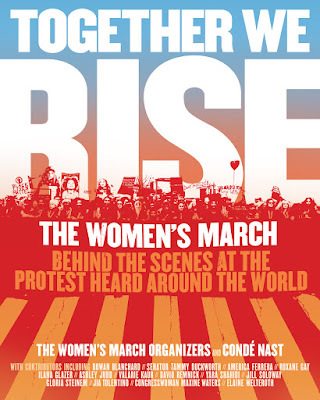 On January 21, 2017, the Women's March took place in Washington, D.C. and grew into a worldwide statement against the event that happened the day before, the inauguration of Donald Trump as President. More than 5 million people participated in marches around the world. Women from 82 countries and on all seven continents rose up in solidarity, hosting their own marches to share a common message: Hear our voice. The Red Bulls have signed Mike LaBelle as the club's first eSports player. 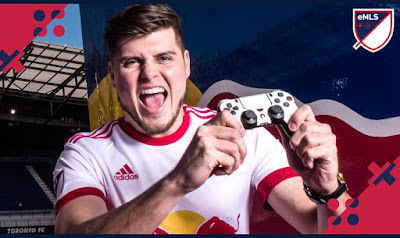 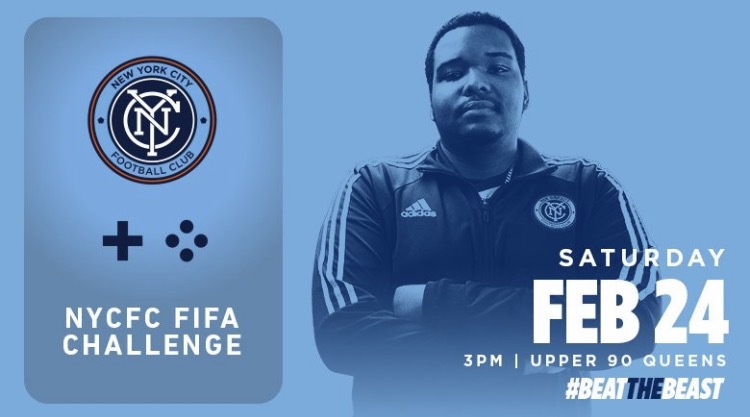 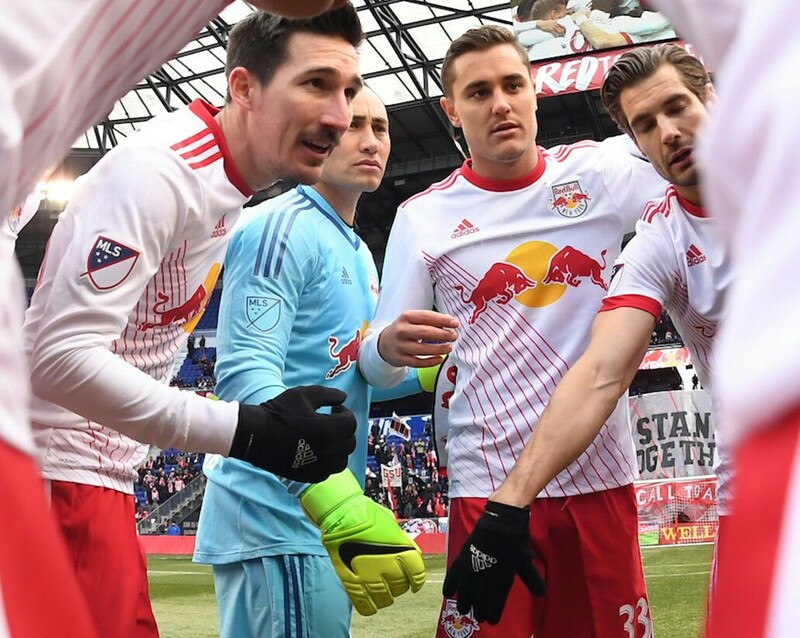 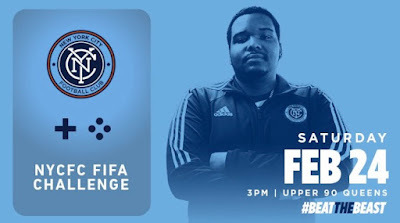 LaBelle will represent the Red Bulls in the recently-announced EA Sports FIFA 18 gaming league, eMLS, and in FIFA tournaments around the world. 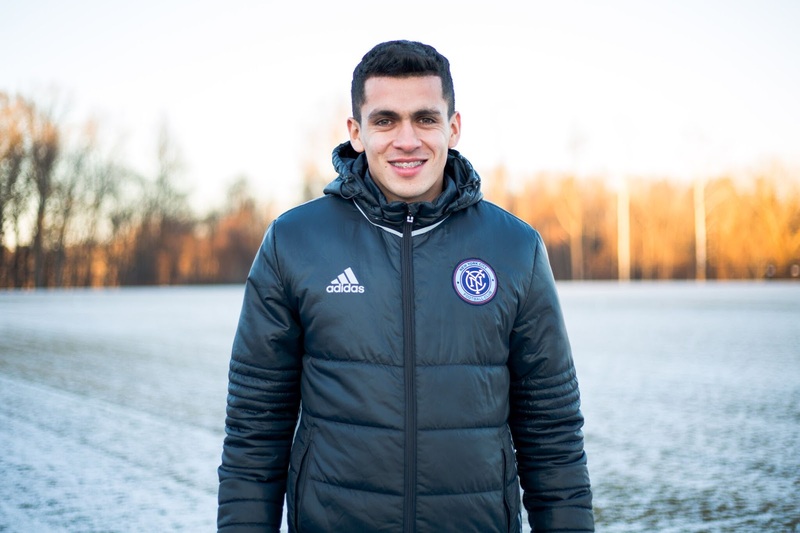 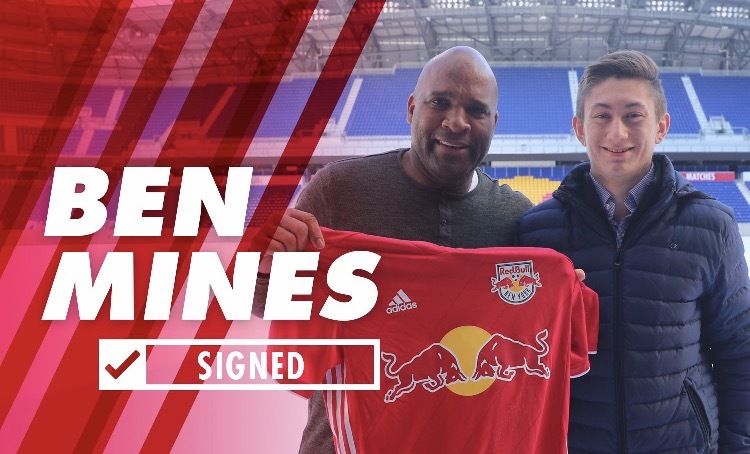 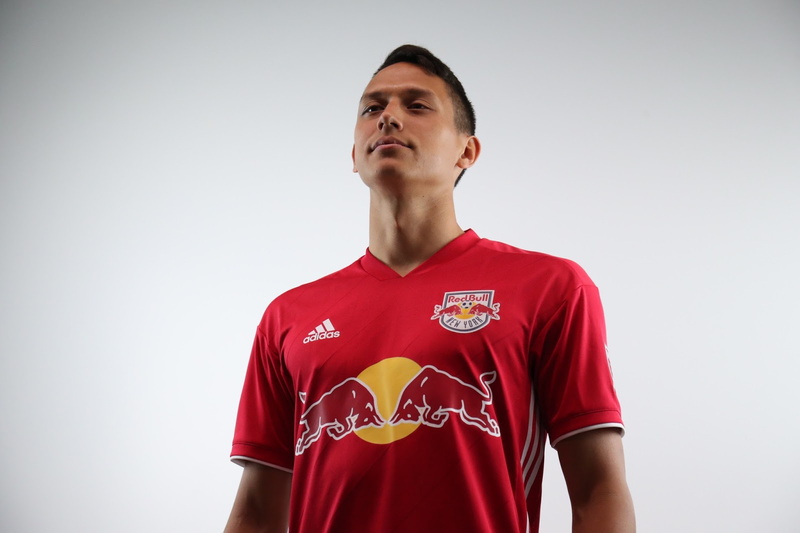 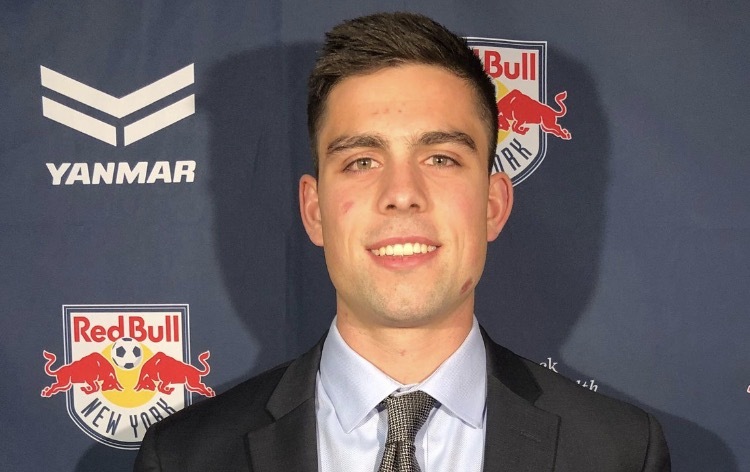 The Red Bulls have signed forward and former Homegrown Player Amando Moreno to an MLS contract, the club announced today. Moreno is a product of the Red Bulls Academy and was signed as one of the club's first Homegrown Players in December of 2012 before moving to Club Tijuana in Mexico. The St. John's-Georgetown rivalry in the 1980s was defined by Chris Mullin leading the then-Redman against Patrick Ewing's Hoyas and taking part in some legendary battles that brought the Big East to prominence. 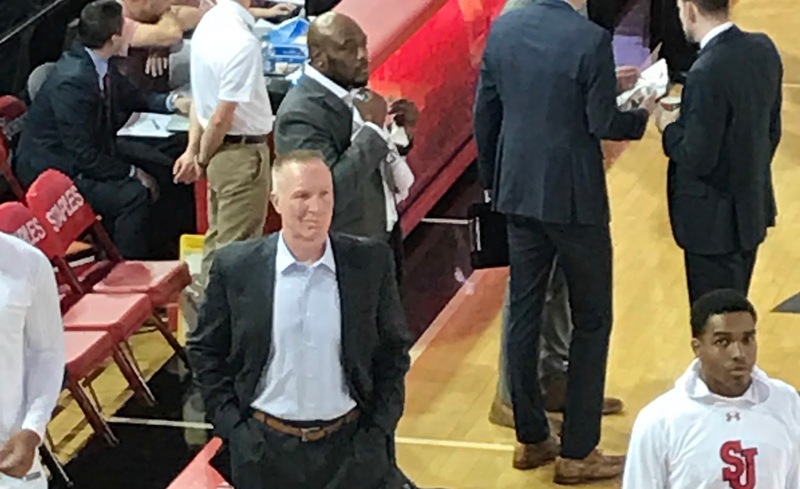 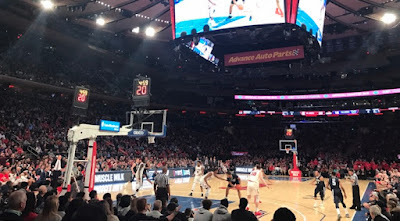 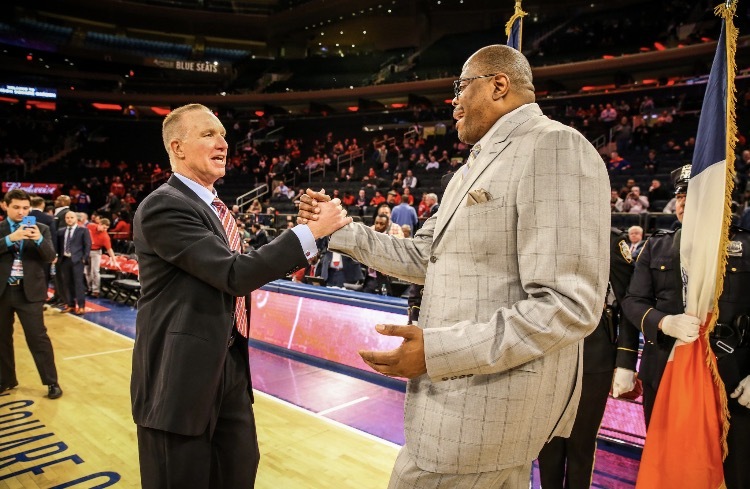 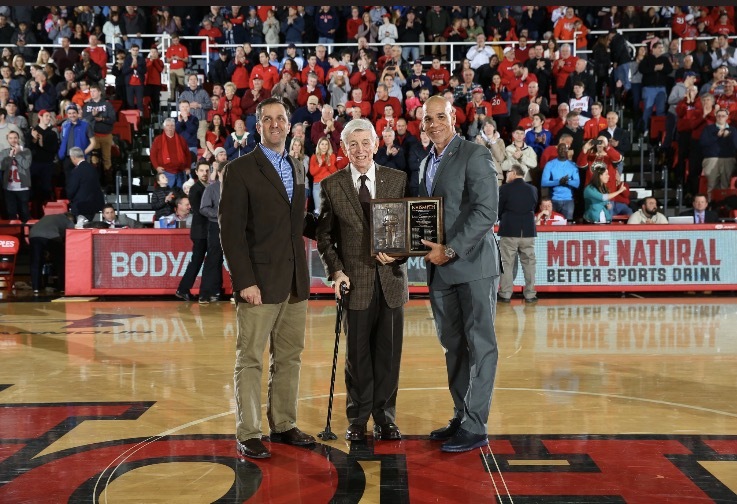 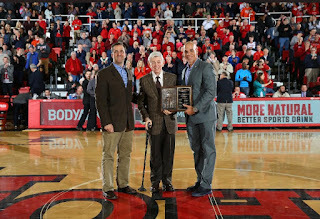 Mullin, in his third year at St. John's, and Ewing, in his first at the helm of Georgetown renew their rivalry as coaches of their alma maters on Tuesday night at Madison Square Garden. 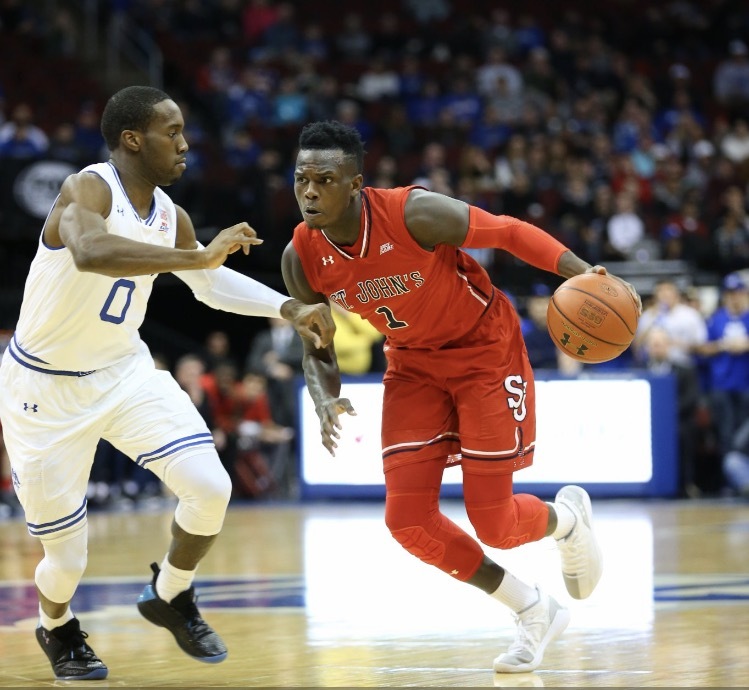 Bashir Ahmed of St. John's drives on Seton Hall's Khadeen Carrington. 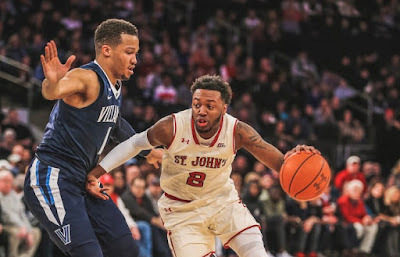 Photo from @StJohnsBball. 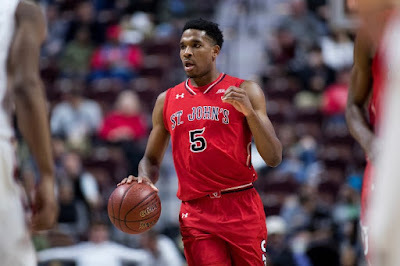 St. John's dropped their second straight to open Big East Conference play, as they fell to Seton Hall, 75-70, in New Jersey on Sunday night. 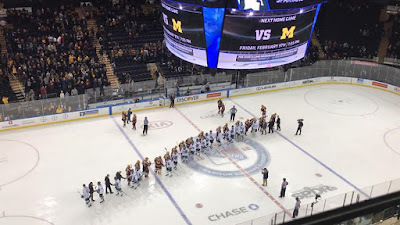 Seton Hall, ranked 23rd in the nation, improved to 13-2 overall, 2-0 in Big East play, while St. John's dropped to 10-4 and 0-2 in the Big East.